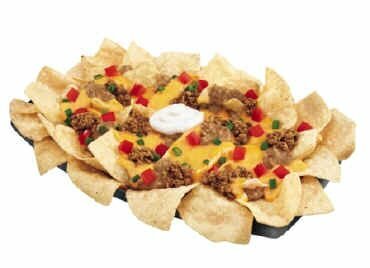 The Nachos Bell Grande look nice on photo. ...But in reality, it's another fast food trap. It doesn't look anything like the advertisement. 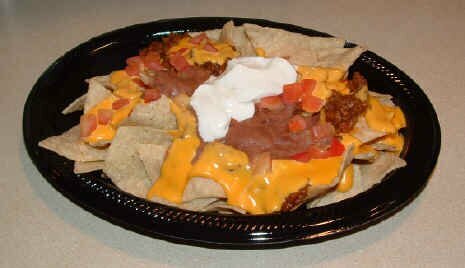 In fact, it looks like someone's leftovers. 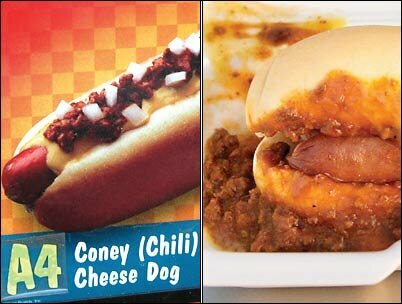 We have no idea how A&W managed to take such a pretty picture of such a gross looking hot dog. This looks like... well, you know. 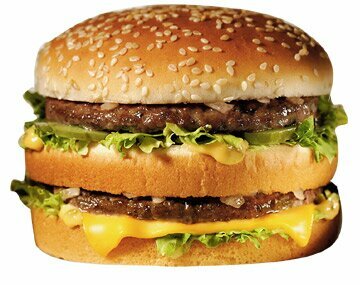 The Big Mac: one of McDonald's classics and most-sold hamburgers worldwide. Hmm. It's almost the same, but not quite. 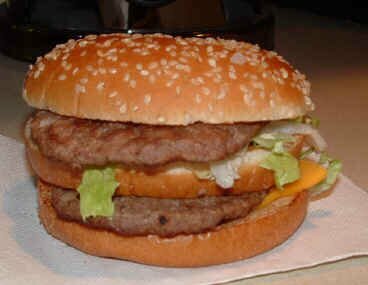 Still, not as bad as some of the other fast food. Pretty and colorful. 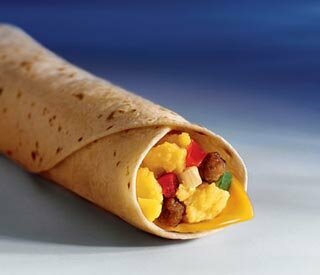 The Breakfast Burrito looks pretty edible to us. Waaah!?! 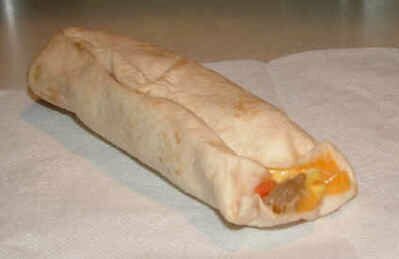 What happened to our pretty burrito? This looks like a miniature bodybag. By: Julie Michelle Smith Aging gracefully just isn't an option for most celebs.